Anglian Auto Works want to buy your used or scrap vehicles in Suffolk, Norfolk and Cambridgeshire. We’re pleased to offer top prices for your vehicle. We buy used cars, non runners, MOT failures and accident damaged vehicles. Sell your car and get paid today. Free, no hassle vehicle collection across East Anglia. 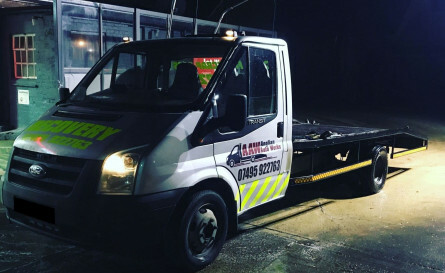 Anglian Auto Works is a family run business buying second hand cars and unwanted vehicles in the counties of Suffolk, Norfolk and Cambridgeshire. We are pleased to offer competitive prices for almost any vehicle. We want to buy your MOT failures, insurance write off’s and accident damaged cars, trucks, SUV’s and 4×4 vehicles. Top prices paid throughout East Anglia. PCS’ing from RAF Lakenheath, Mildenhall or Feltwell? We’ll buy your vehicle right before you leave. We offer same day collection, without any hidden fees or charges. We’ll take care of the paperwork – just call us and get paid today. Wanted: Used cars, non-runners, accident damaged vehicles, insurance write off’s and MOT failures.